A heady mix of beauty, fun and adventure! 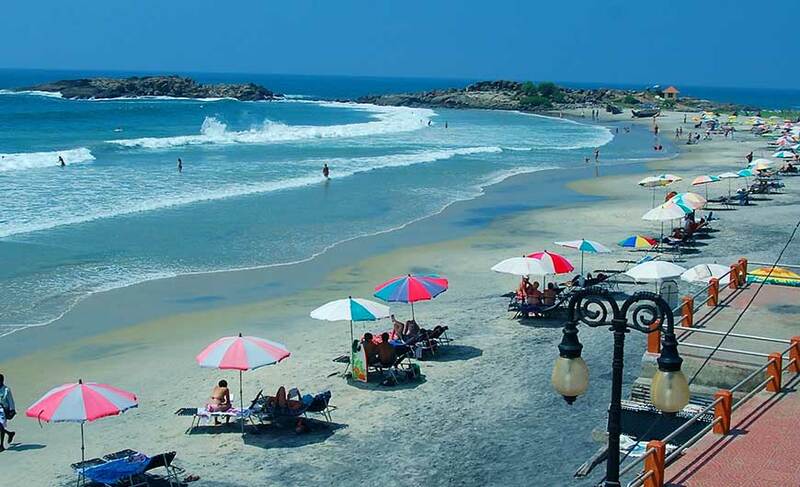 Endowed with one of the longest coastlines in the world, India boasts of many picturesque and mesmerizing beaches. From scintillating natural beauty and peaceful ambiance to adventure sports and parties, these beaches have a lot to offer to keep you entertained. You can enjoy a range of thrilling activities, delicious food and lovely parties at many beaches in the country. 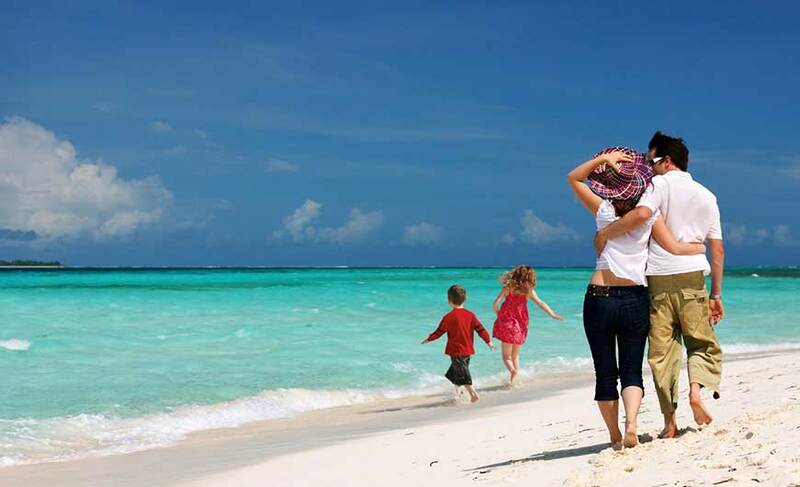 There are several destinations in the country which are synonymous with beaches. At most of the beaches you can indulge in swimming, sunbathing, massage and delicious seafood to keep your senses pampered to the hilt. You will experience different types of beaches here, each having its own unique attraction. There are some beaches which are famous for dolphin-spotting so be ready for an interesting experience! There are beaches with arresting islands where you can enjoy a leisurely walk while treating your senses with the gorgeous views. You will also find a beach whose water is believed to posses medicinal and curative properties. The great news for party lovers is that there are wonderful beaches where you can party all night. Beach party is an experience in itself. Well there are also beaches holding religious significance. Certain beaches are purely dedicated to relaxation and rejuvenation while some are always packed with activities. 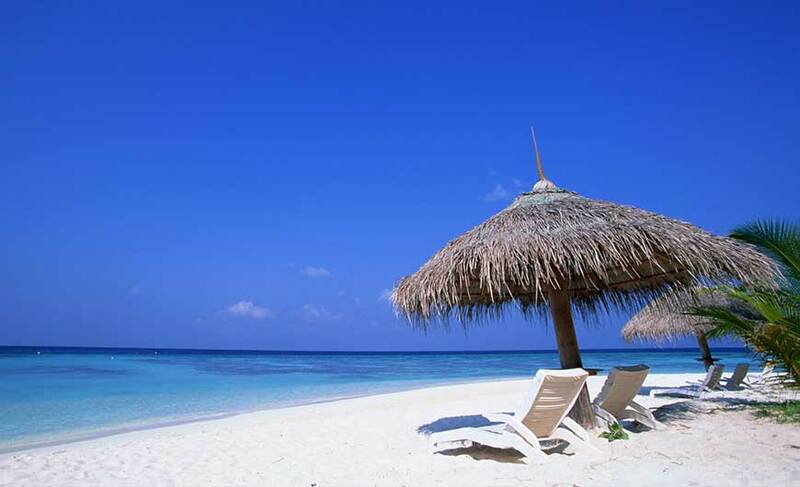 There are different shades of Indian beaches that you will experience here. 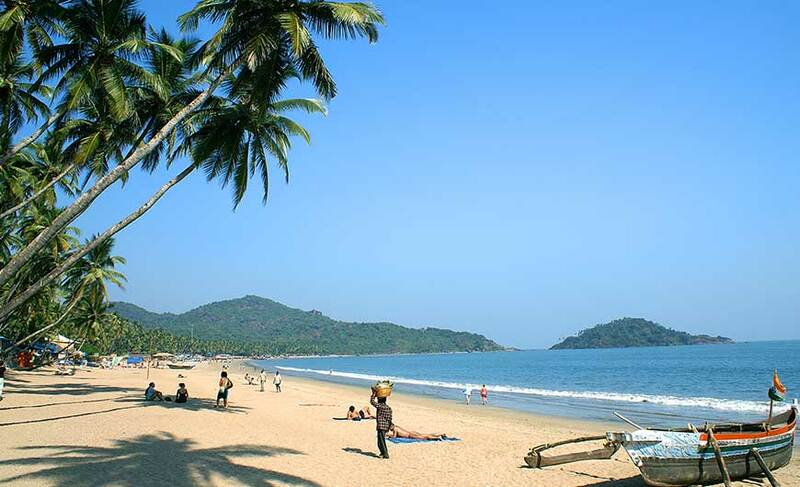 Visit Goa, the most popular beach destination of India, where you will find several mind-blowing beaches. If you like to party, then it is the best bet for you. 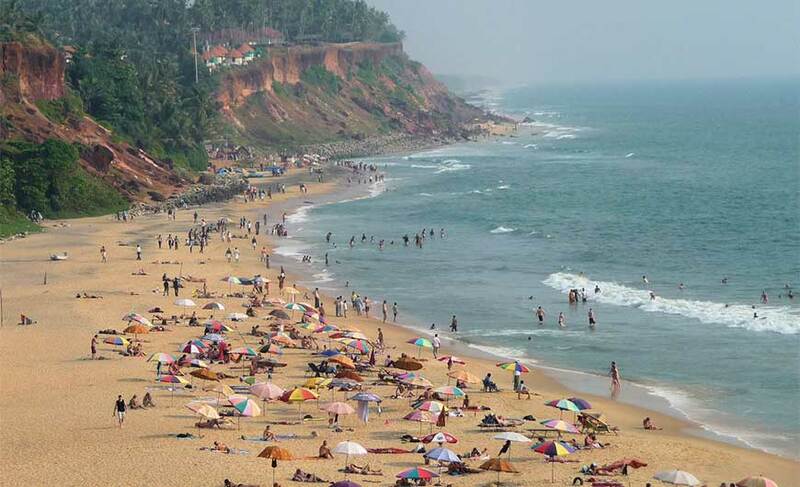 Head to Kerala beaches if you wish to get soaked in pristine natural beauty. 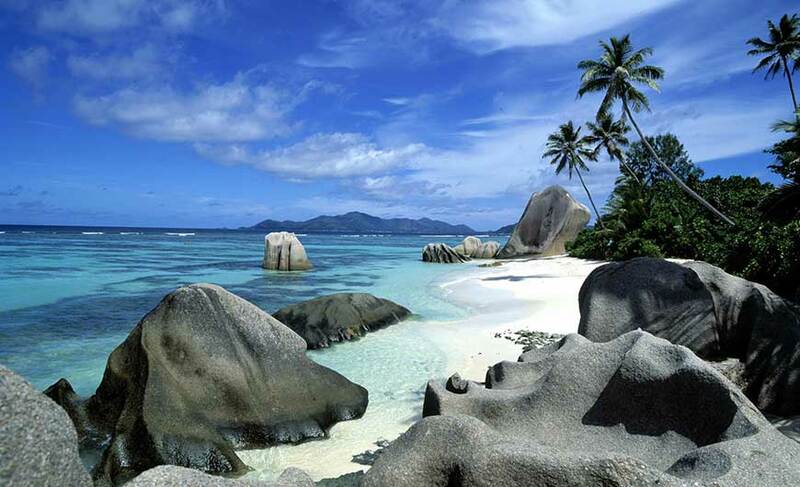 Andaman and Nicobar Islands boasts of fine white sand and turquoise blue waters. Lakshwadeep islands beckons you to enjoy its silver sand, swaying coconut palms and turquoise waters, diving, snorkelling and deep-sea fishing. And if you wish to see the religious importance of a beach then head to Puri beach in Odisha. A beach festival is organised here in November every year. A visit to Kanyakumari beach in Tamil Nadu will bring you face to face with breathtaking sunset views and at the confluence of three water bodies namely the Bay of Bengal, the Indian Ocean and the Arabian Sea. These are just a few beaches to name. There are many more. So get ready for the lifetime experience at the beaches of India!